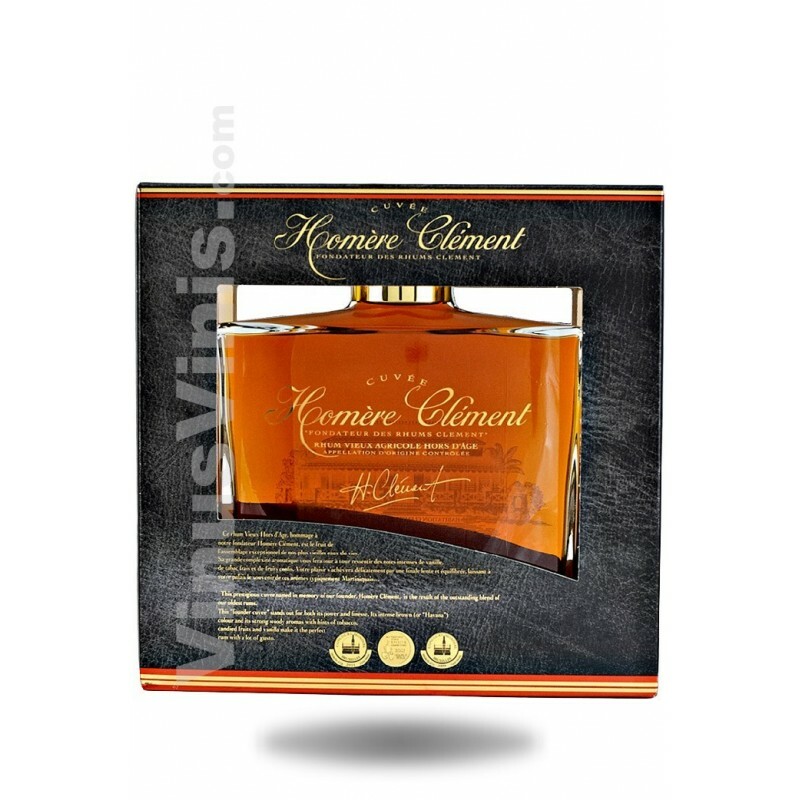 This prestigious cuvee named in memory of their founder, Homère Clément, is the result of the outstanding blend of their oldest rums. 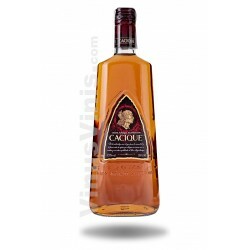 This "Founder cuvee" stands out for both its power and finesse. 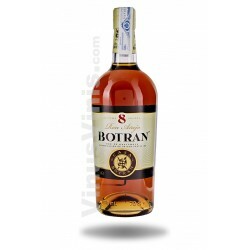 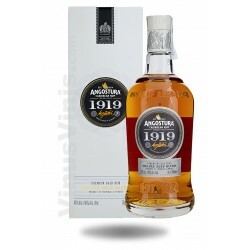 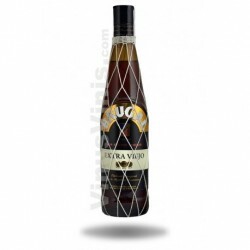 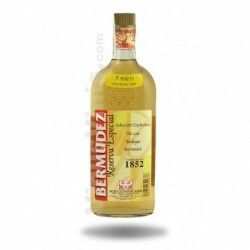 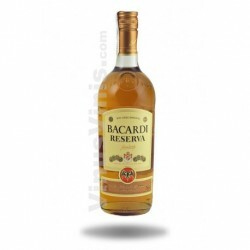 Its intense brown (or "Havana") colour and its strong woody aromas with hints of tobacco, candied fruits and vanilla make it the perfect rum with a lot of gusto.